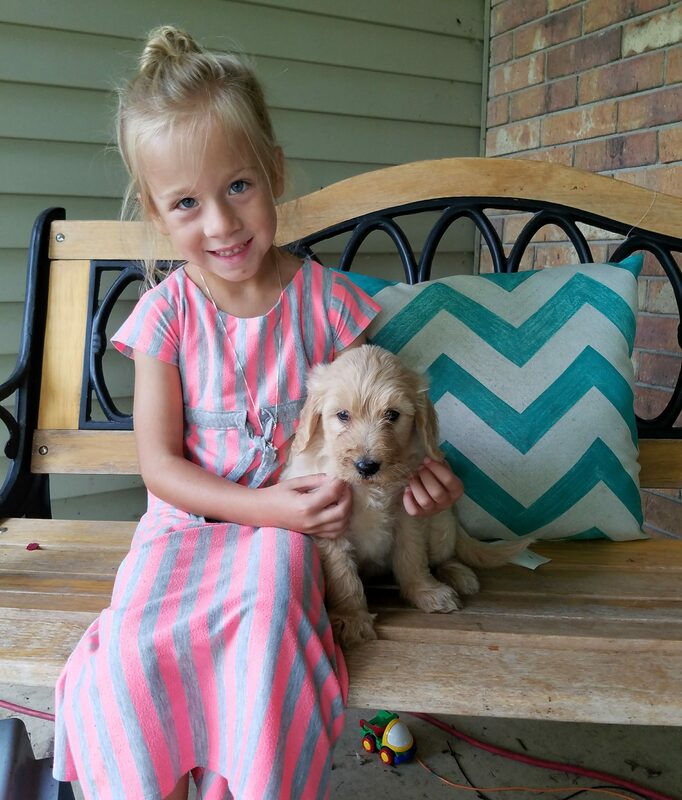 Our focus is high quality puppies to bring you and your family years of joy! Hi there! 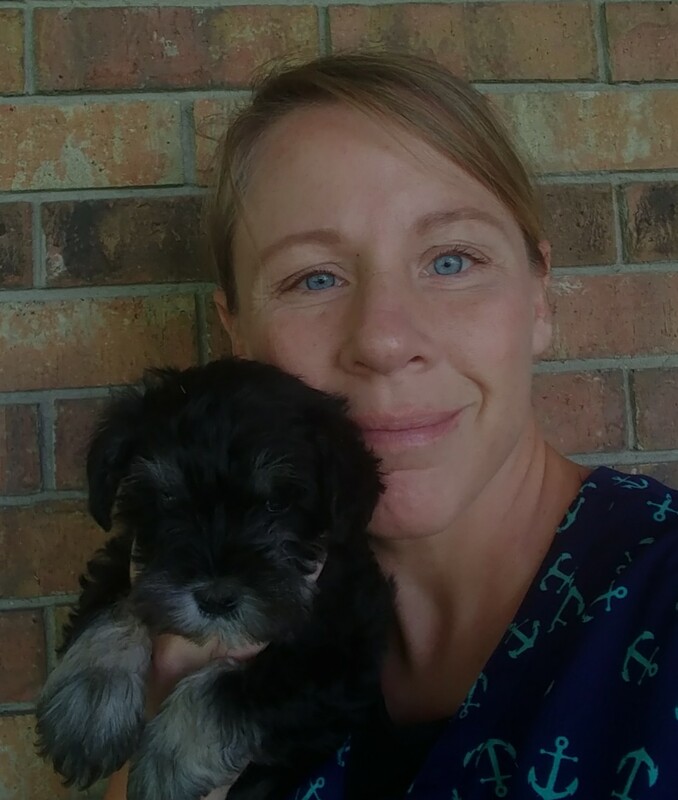 I’m Debbie Kauffman and I am thrilled to offer elite little puppies for sale from my country home in Fort Wayne, Indiana. Each of my puppies is raised on love right here in the country with lots of room to romp and play. My specialty breeds are the loyal,kind and family-friendly Goldenretriver,goldendoodles and Samoyed who is loved for his beauty and smarts. I just started this webpage and will be adding so much to it as I have time! Please contact me with any questions, and information on my upcoming litters. I first began breeding dogs in 1996 and today I value the Golden Rule while providing puppies who are child-friendly and handled daily. Plus, every puppy I send home is guaranteed to arrive registerable, well-bred, and socialized. Should you have any questions, or if you would like to be contacted regarding future litters, call or text me at 740.260.8214. I look forward to providing your new four-legged pal. 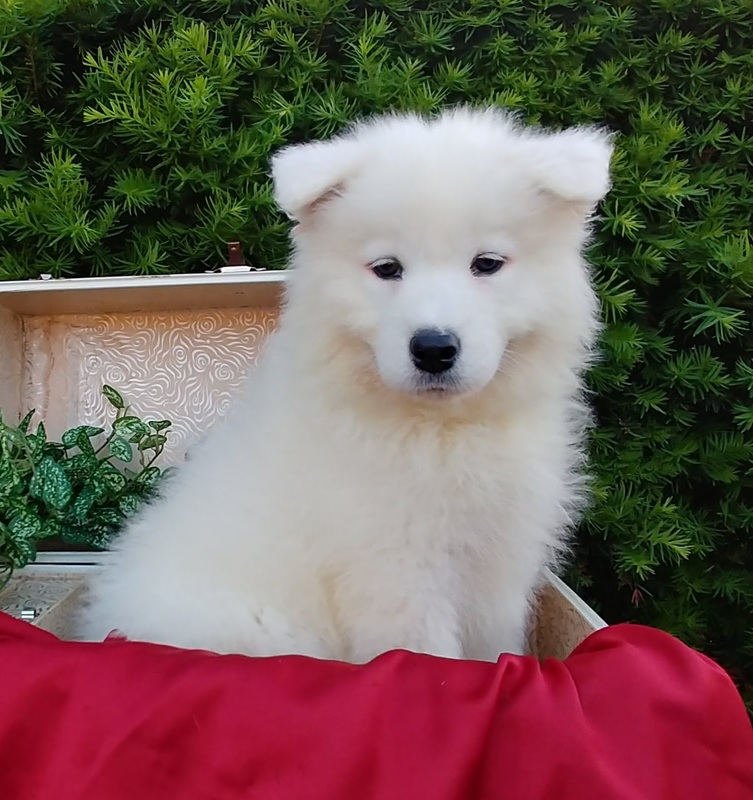 Located on the outskirts of Fort Wayne, we raise high quality puppies to bring you years of joy!